The Asperitas Cooling Pillow is our most recommended pillow by chiropracters. 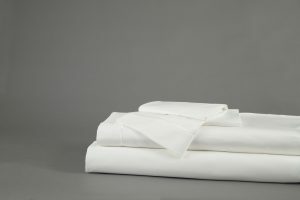 Its contoured, ergonomic design follows the natural curve of your body, properly supporting your head, neck and shoulders when you sleep on your back. The Asperitas Cooling Pillow is our most recommended pillow by chiropracters. 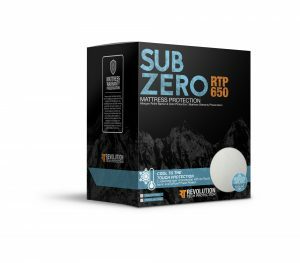 Its contoured, ergonomic design follows the natural curve of your body, properly supporting your head, neck and shoulders when you sleep on your back. Even if your temperature is naturally normal, changes in ambient heat levels can disrupt sleep by taking yours up or down with it. 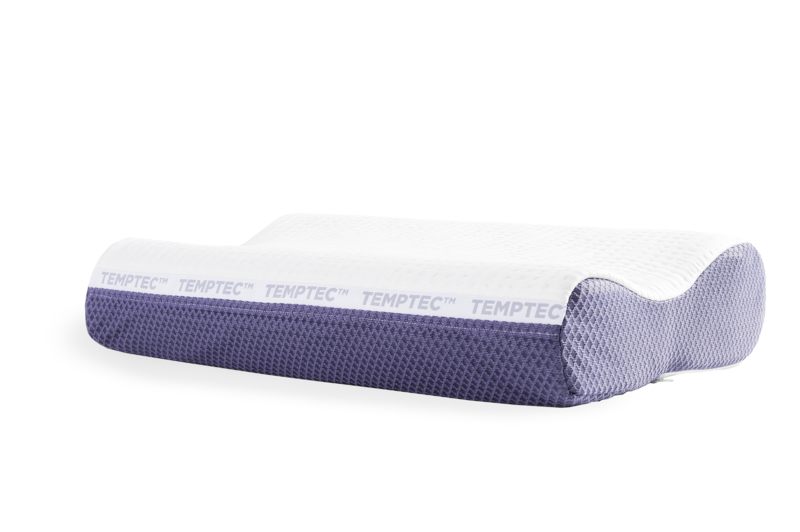 The Asperitas Cooling Pillow is wrapped with moisture-wicking TEMPTEC™ fabric to keep you right where you need to be. Comfort Contour – Sleep supported and unrestricted with specifically engineered contoured REACT technology. Recommended for CPAP Users. Charcoal Infused REACT – Active charcoal filters out harmful elements and controls odor, fighting mold and mildew. REACT Technology is naturally resistant to allergens.